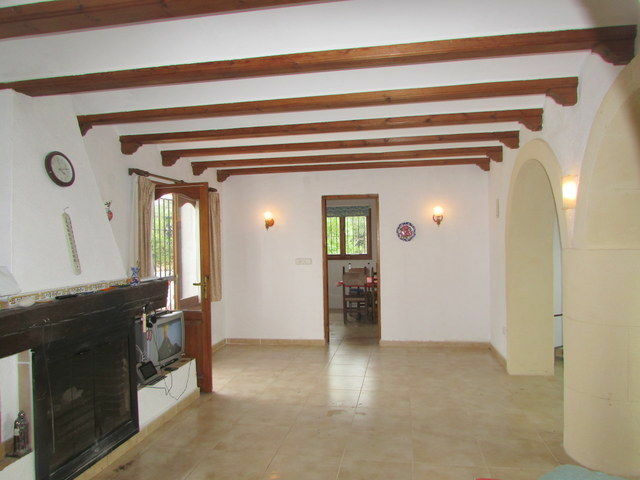 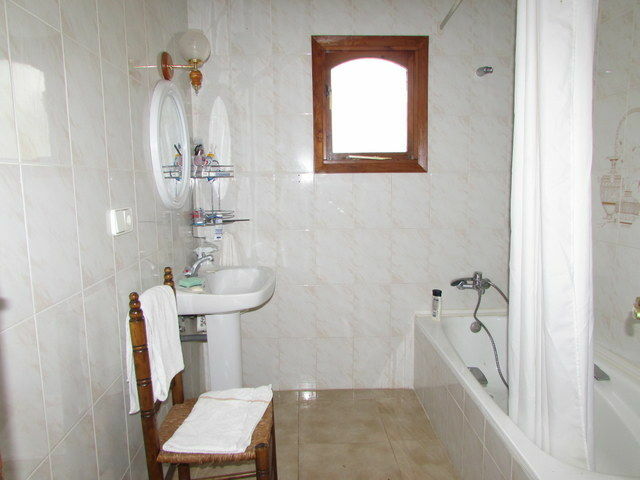 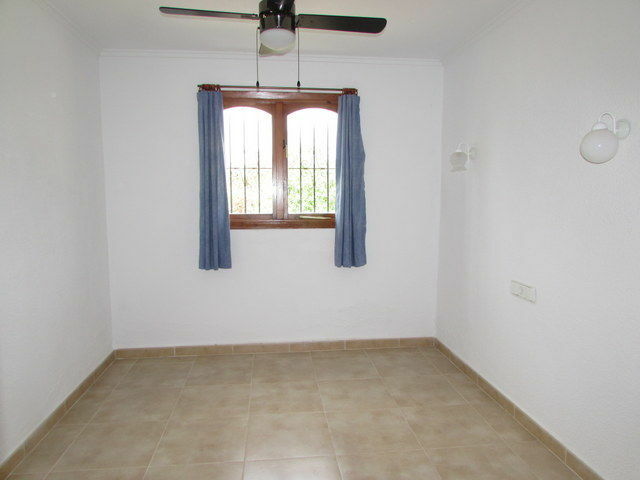 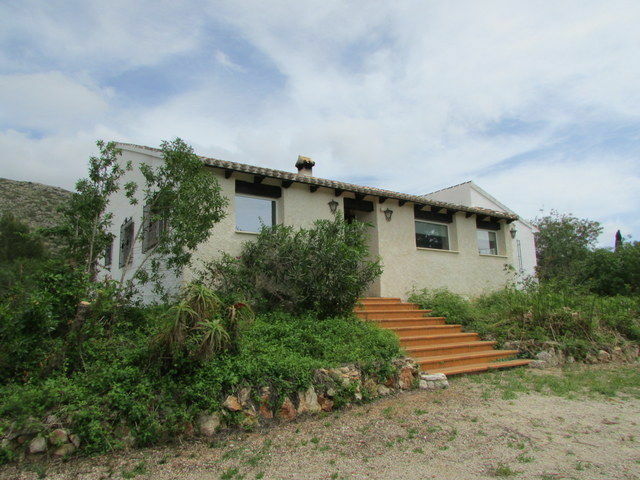 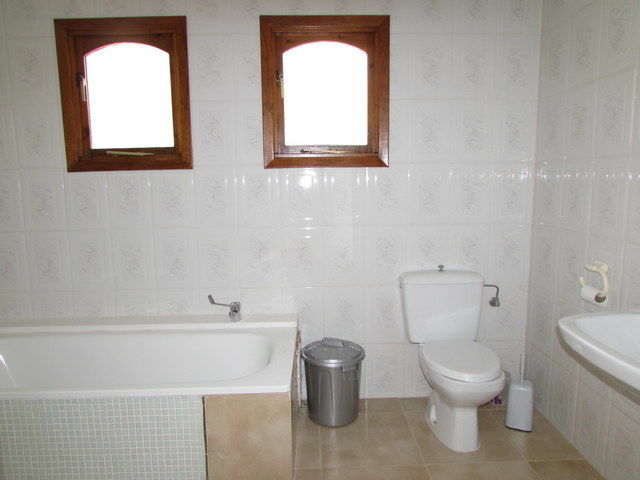 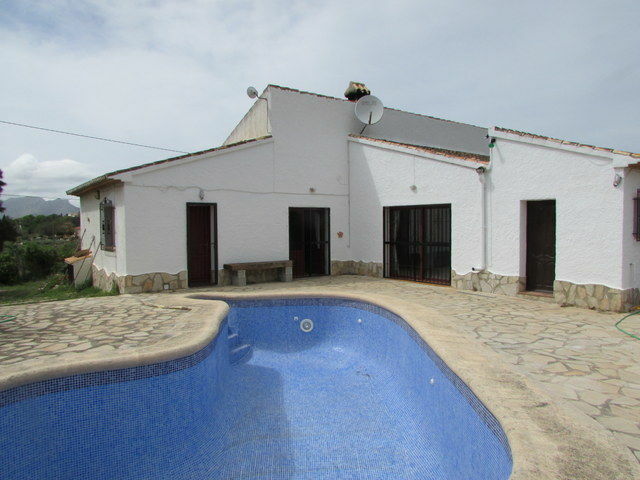 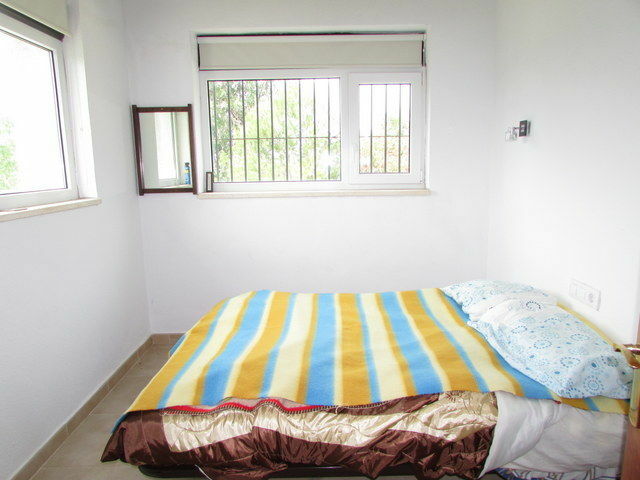 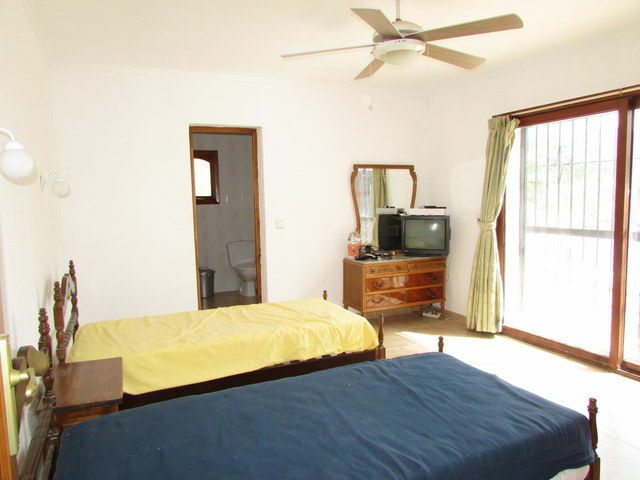 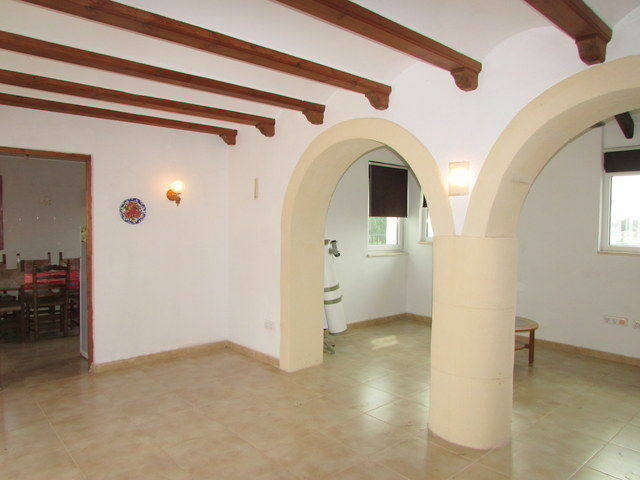 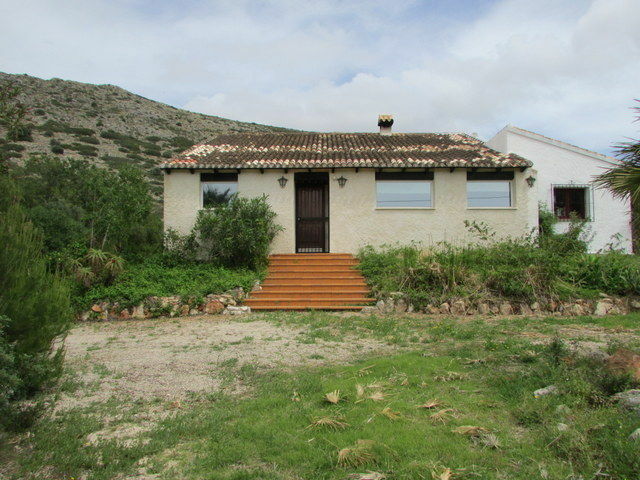 Villa for sale, La Xara. 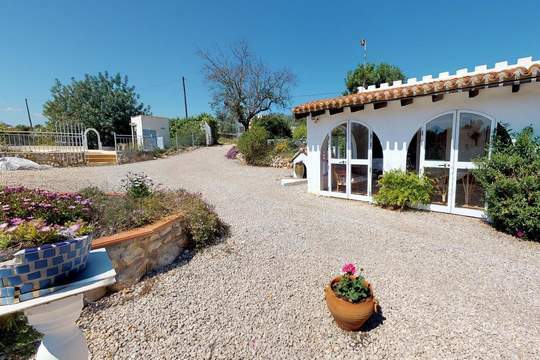 Located a few minutes´ drive from the bustling town of Denia with it´s fabulous beaches, restaurants and shops and close to the golf resort of La Sella. 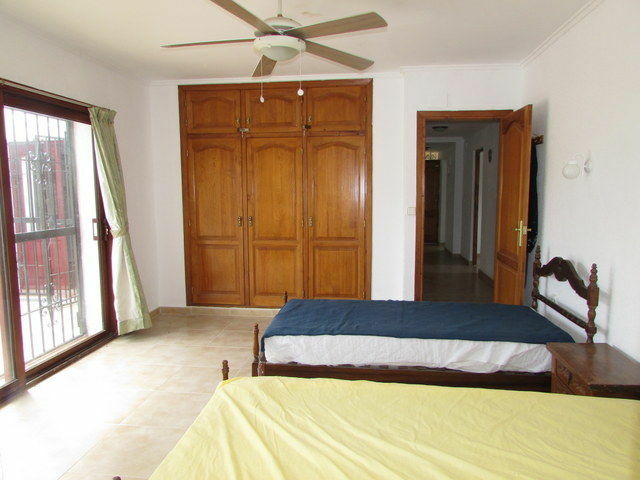 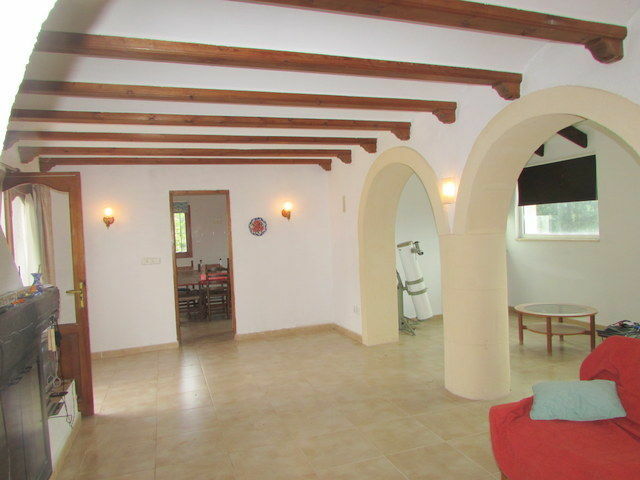 The property has an entrance hall, living/dining room with doors to the pool terrace, master bedroom with ensuite (also with doors to the pool terrace), three further double bedrooms and a family bathroom. 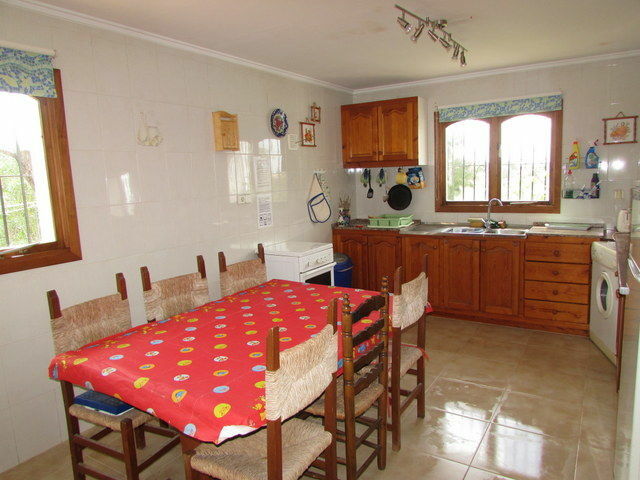 There is a large kitchen/diner. 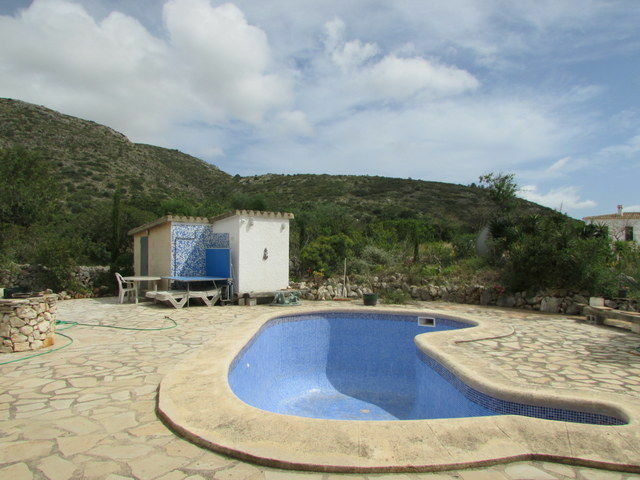 Outside the pool area is very private with outdoor shower and wc and has lovely views of the surrounding countryside.